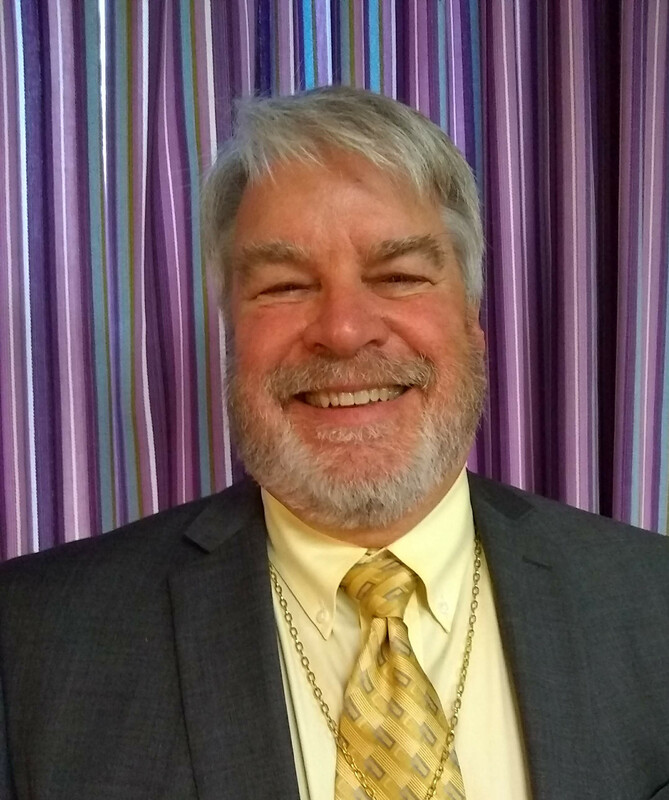 Originally from Swedona, Illinois, Kent Kindelsperger came to Zion Lutheran Church in 2016 when he filled in several times. He and his wife, Molly, have three daughters—Rachael, Emma and Mattie. Kent has owned Country Style Ice Cream for more than 33 years. In 2013, he heeded the call to become a lay pastor and has followed his passion to give inspiring sermons and encourage people to develop their personal relationships with Jesus Christ. Kent attended the Diakonia program through the Illinois North Synod of the ELCA. He studied the history of the church, the Old Testament, the life of Jesus, the hymnal and grief counseling. His focus is on developing relationships and getting everyone more involved in the church. Kent loves ministering to the congregation in North Henderson, because everyone shares a passion for helping one another and worshipping together.